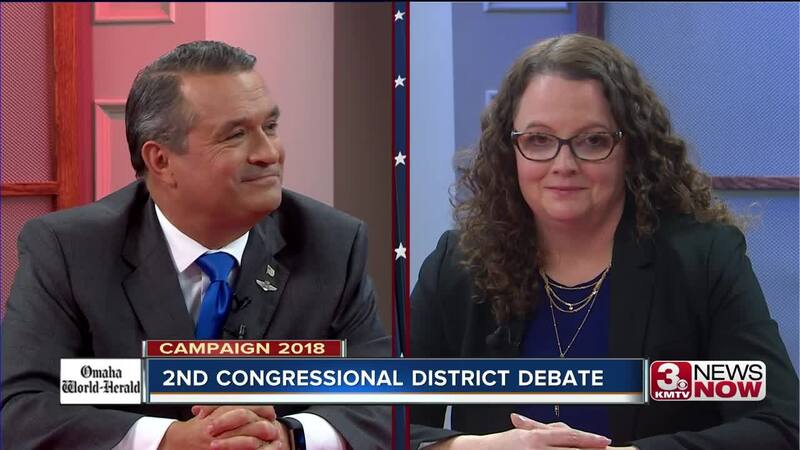 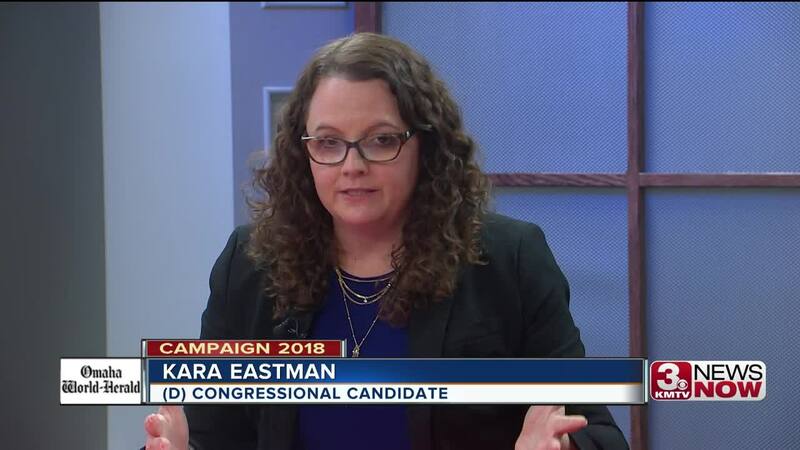 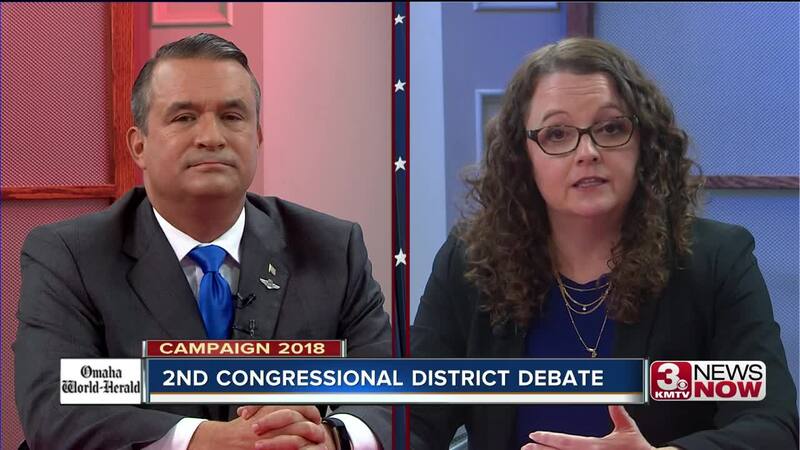 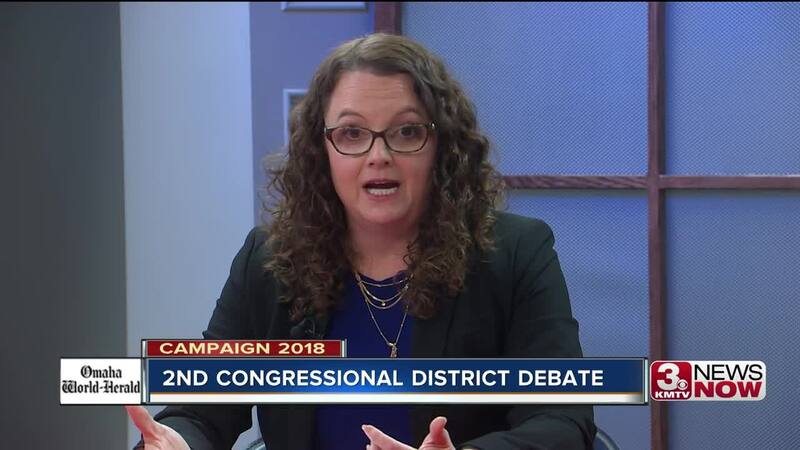 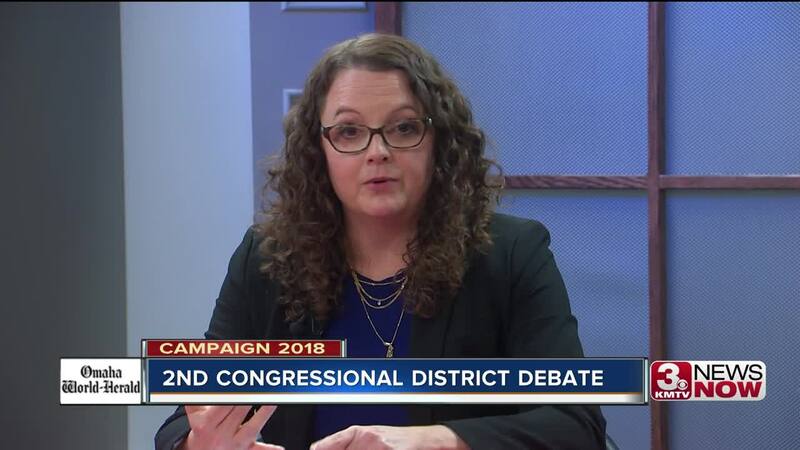 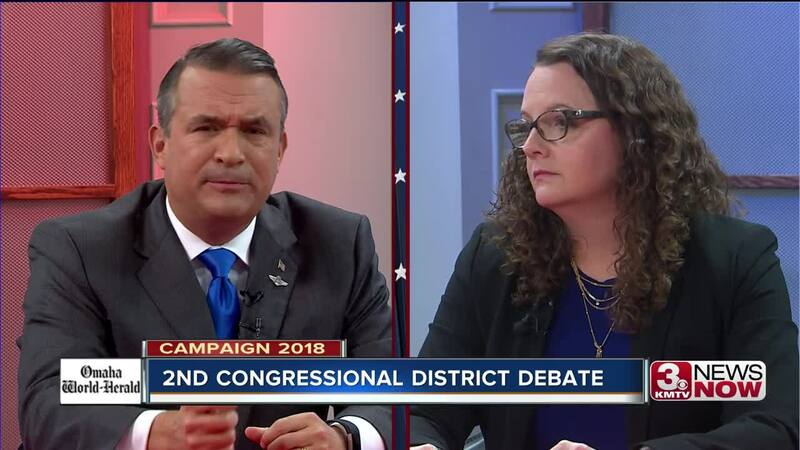 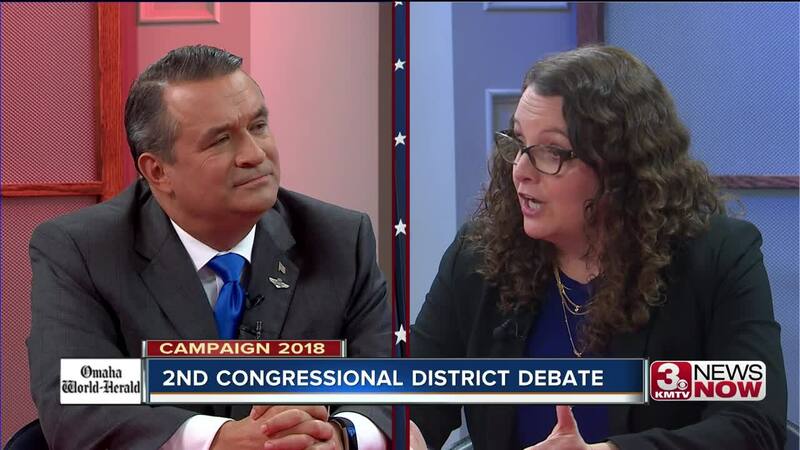 From 6 to 7 p.m. Tuesday, incumbent Congressman Don Bacon and Democratic challenger Kara Eastman to debated the issues important to Nebraska's 2nd Congressional district ahead of this year's midterm election on Nov. 6. 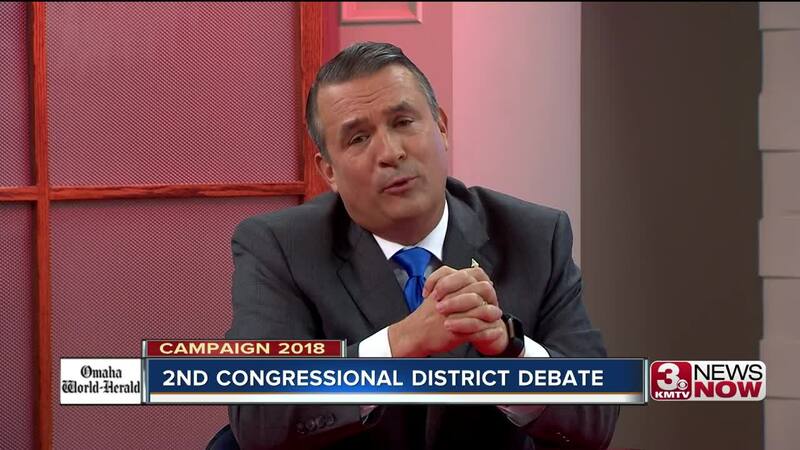 Anchor Craig Nigrelli and Omaha World-Herald's Mike'l Severe will moderate. 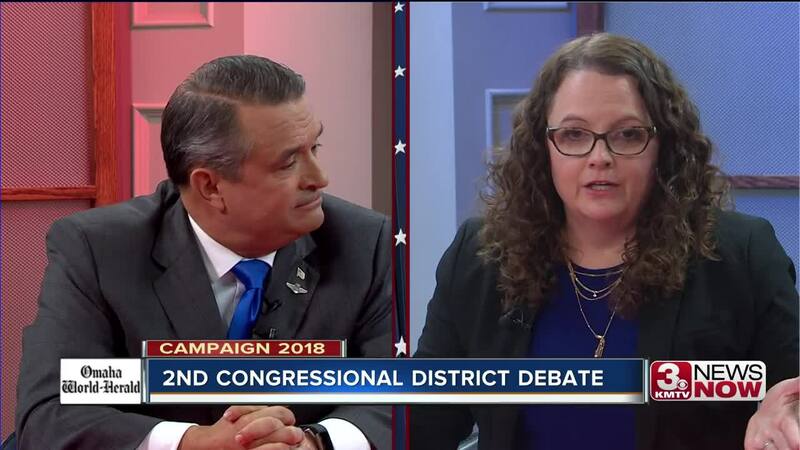 Watch the debate here; in the 3 News Now app on your mobile device and smart TV; and on Facebook Live . 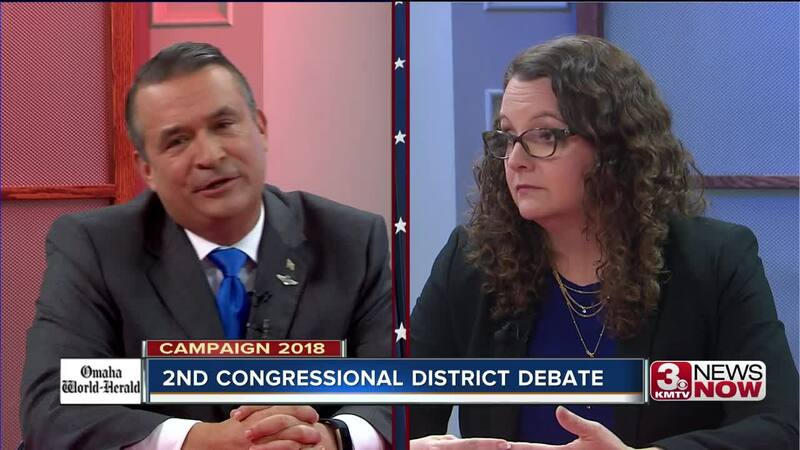 Catch our post-debate analysis here; in the 3 News Now app on your mobile device and smart TV; and on Facebook Live . 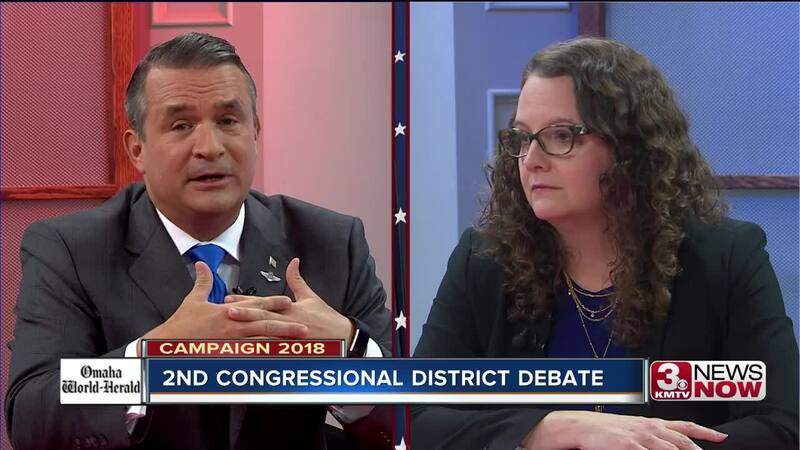 This debate will re-air on TV and in our mobile and TV apps from 12:30-1:30 p.m. Nov. 3.